It’s already the “ber” season, but the weather is still scorching hot. However, tucked in Barra, Opol, Misamis Oriental, is the biggest waterpark in the entire country. 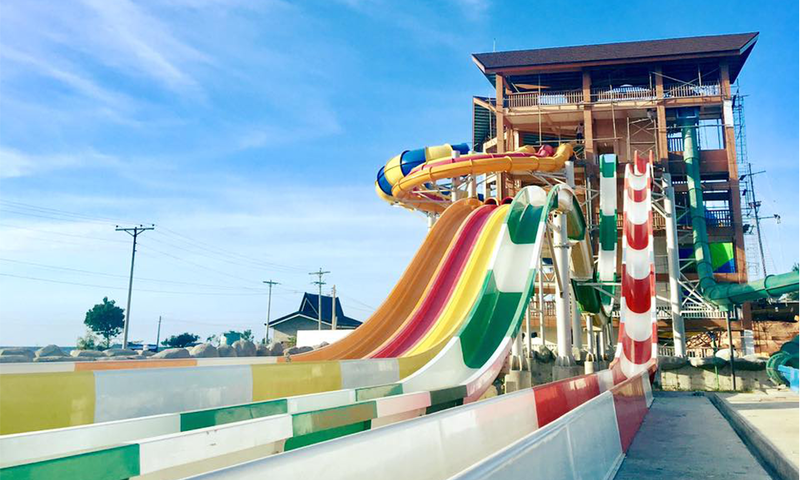 Seven Seas Waterpark and Resort houses some of the most unthinkable waterpark fun. 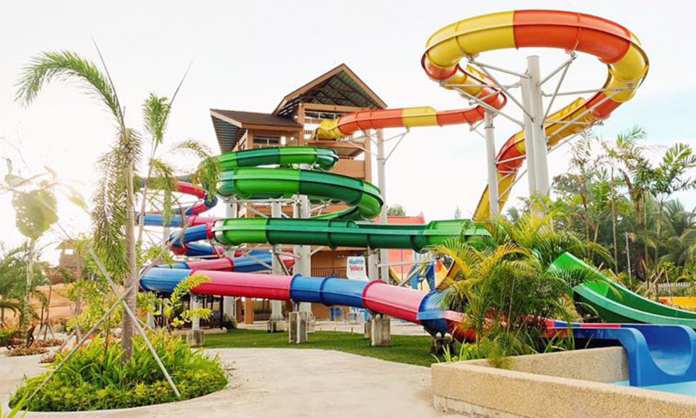 They’re complete with the largest water slide the Philippines has seen, which they have named “The Cyclone”, which is 20-meters in diameter wide. They’ve also got their own museum which they refer to as The Fuerte De San Agustin, it will house artifacts and old pictures, it also has a tunnel moat inside for the ultimate river ride. 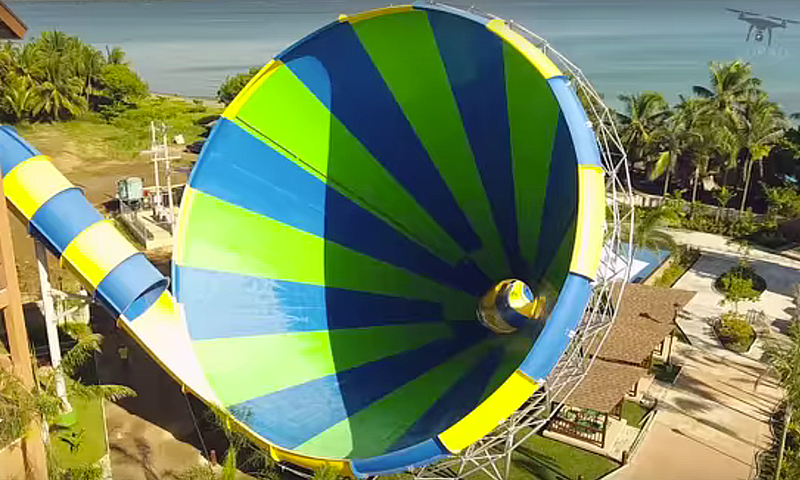 But if you think the fun is over, they’ve also built a 7-storey tower housing seven slides. 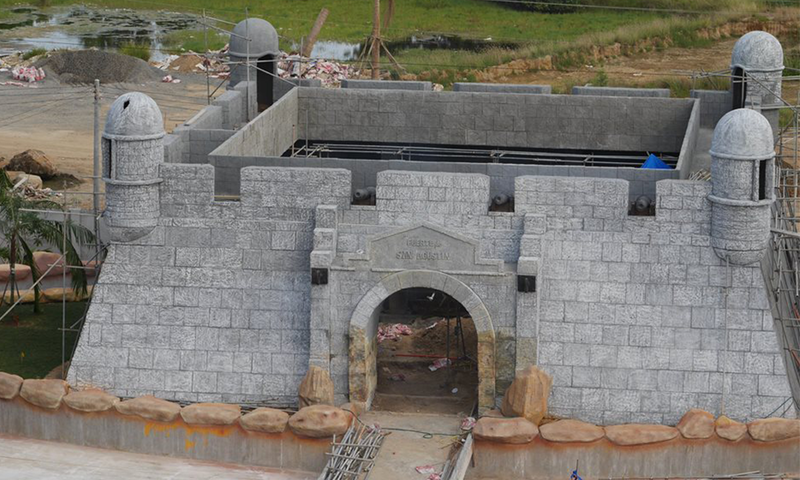 But more splashes are expected at their 5,000sqm wave pool. 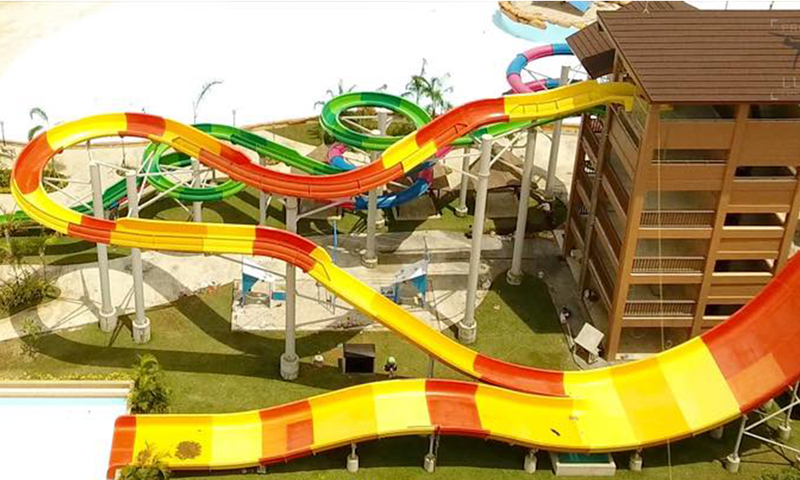 This waterpark is about to take in the most daring adventure junkies for an enjoyable experience of fun under the sun! Next article“Discovering Routes” Is Almost Here!